In the winter, all visitors may see is a blanket of snow (depending on where you live). Do your best to keep the driveway and walkways neatly cleared and free of ice. Even if there’s just a light dusting of snow, sweep it away. Spread some sand over walkways to avoid slips and falls. 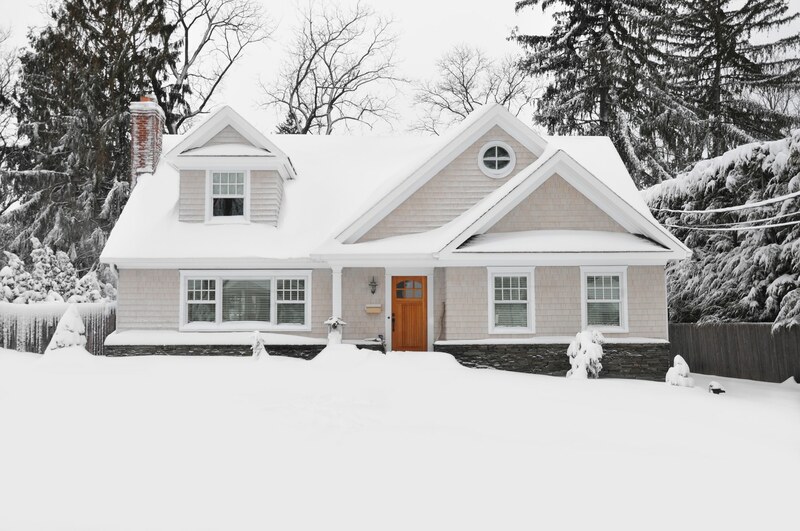 Try to keep the roof clear of snow, as well, as a good roof is important to selling any home. You can always call in a roofing company if yours isn’t up to par. There’s nothing that makes a house cheerier than sunlight. Wash the windows inside and out so they sparkle. Pull up the blinds and throw back the drapes for some warming illumination. In darker corners and niches where the sun won’t reach, place a lamp and keep it on. You could also use spotlighting to illuminate major features of the kitchen, living room or bathroom. Linda Secrist & Associates is the top selling team in luxury homes in the SLC Market. They have received countless awards over the past 20 years, including “Sales Team of The Year” for over 10 years including 2018! Linda Secrist is #54 in the top 100 Agents in the World in luxury residential real estate. If you’re searching for homes in Sandy, Salt Lake, Cottonwood Heights, Millcreek, Draper, South Jordan, Bountiful, Centerville, Farmington or anywhere in northern Utah, Linda Secrist & Associates are the real estate agents to call. If you’re buying or selling a home, don’t hesitate to text or call us at 801-455-9999!